We are the Reeves family from Worcester, England. This is us photographed in July 2009. While we have lived in Worcester for over twenty years, Ruth and I both hail from the Macclesfield area of Cheshire. 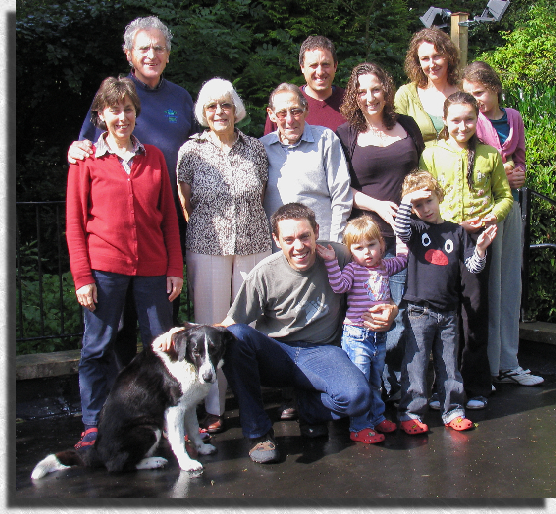 Alex, Katherine & children live in Gloucestershire while Ben, Esther & children live in Birmingham. Click on any of the links at the left, above, to find out more about us.